from stains. 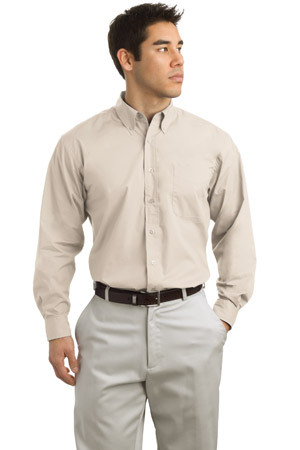 Wrinkle-resistant fabric keeps you looking neat. All this-at a tremendous value!